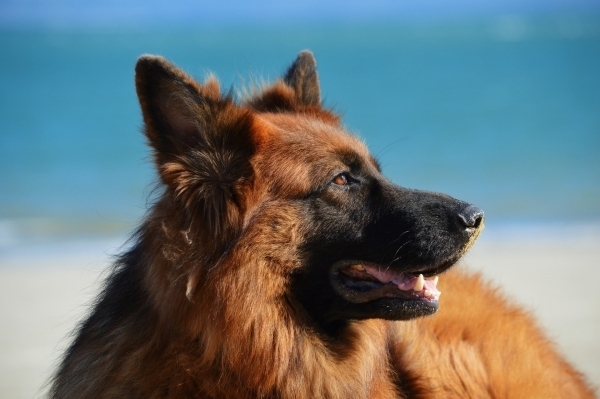 The German Shepherd Dog is a beautiful animal with rich brown and black fur. 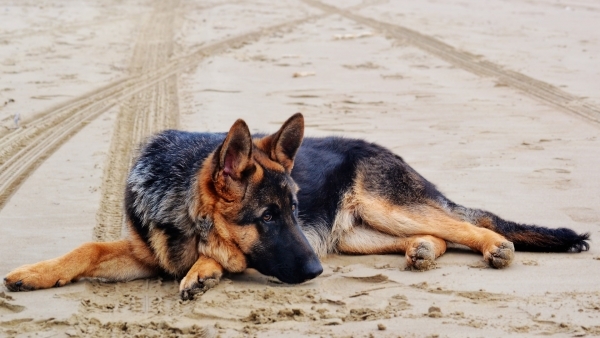 The German Shepherd was originally bred to herd and guard sheep, but today it has many practical uses. 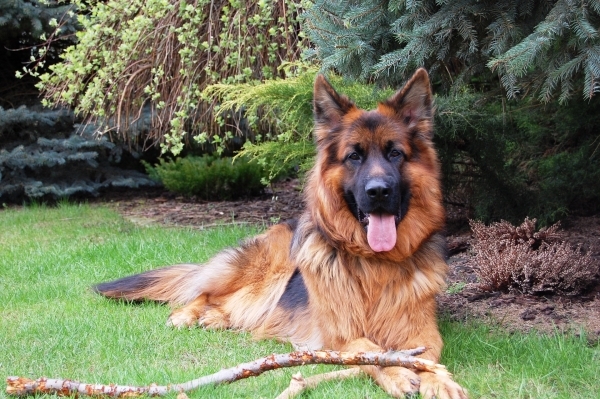 It is a well-built dog that is perfect for guarding your family and property. The dog’s coat is lustrous and great for outdoor weather activities. It is a protective dog but is also friendly with other pets and family members. This dog is very loyal and intelligent. 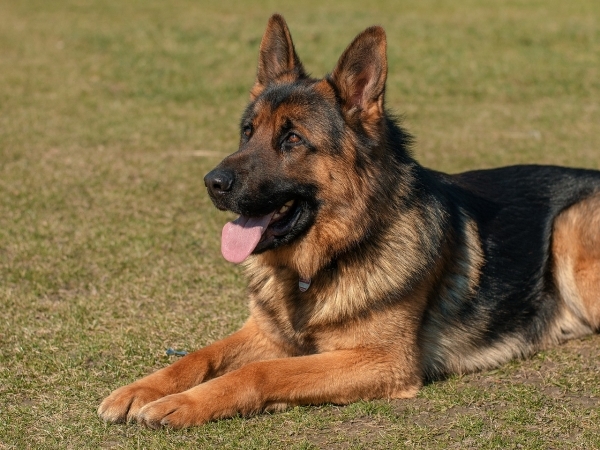 German Shepherds are even-tempered and can be trained to get along with just about anybody while maintaining a firm security over its territory. The dog does well as a housedog but flourishes outside as it likes to live in cool climates with daily opportunities for exercise. The German Shepherd does require intense training, so be prepared to spend time and energy making this dog into the perfect pet. The German Shepherd is known for its intelligence though, and it will perform well after properly trained. 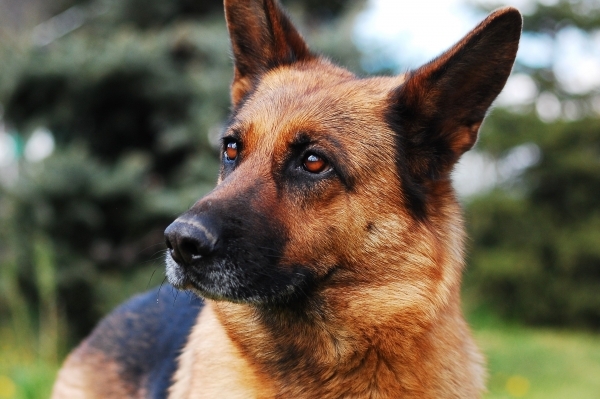 The German Shepherd is a very intimidating dog and will provide a great deterrent to possible robberies. 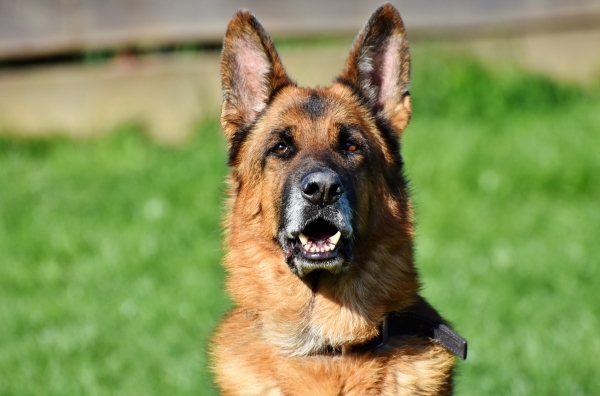 All in all, the German Shepherd is a good choice for any dog owner who wants a family dog with the added benefit of security.